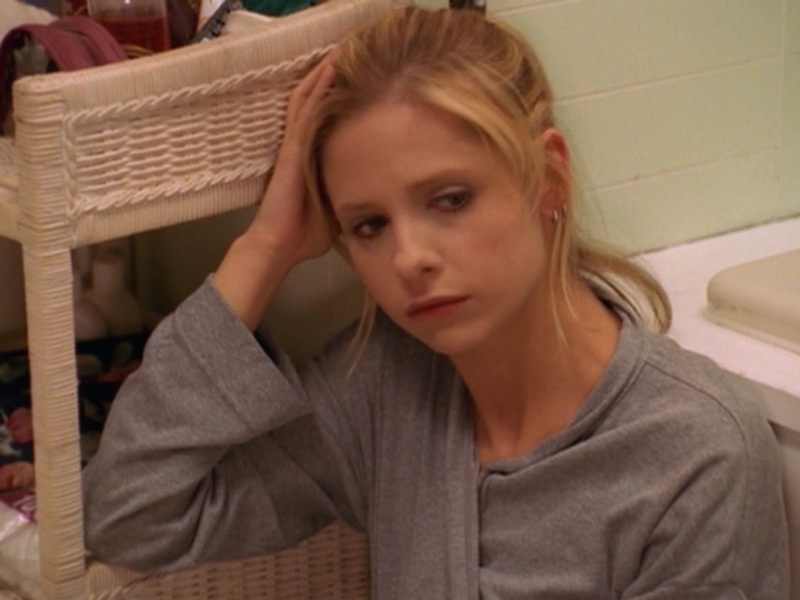 What’s worse then having to discuss these controversial episodes and moments in a podcast when you’re a Spuffy shipper/Mama Bear? Having to do it twice. This is take two, as our first recording (and it’s backup) crapped out. How do you make it better? Add your sister in law newbie B! Bronwyn is back, joining us for the first time since Once More With Feeling. In this episode we get a Cat’s Crypt in, read and discuss your feedback, and then try and talk about these episodes (again) with a fresh and critical eye. We hope you enjoy.